The story goes that Ghostly Beard is a virtuoso singer, songwriter, producer, and multi instrumentalist who recently came out of a 15-year musical retirement. Since emerging virally in 2013, he has written an eclectic body of music more than 40-songs strong. Talbot will release his oeuvre in the coming months through a series of EPs and albums. Each collection will be thoughtfully sequenced by mood, genre, and aesthetic for an eclectic array of cohesively collected works. His kaleidoscopic creativity has garnered him comparisons to a bevy of artists, a select cross section of which includes Steely Dan, Pink Floyd, James Taylor, Genesis, XTC, Cat Stevens, Weather Report, Michael Franks and Chicago. 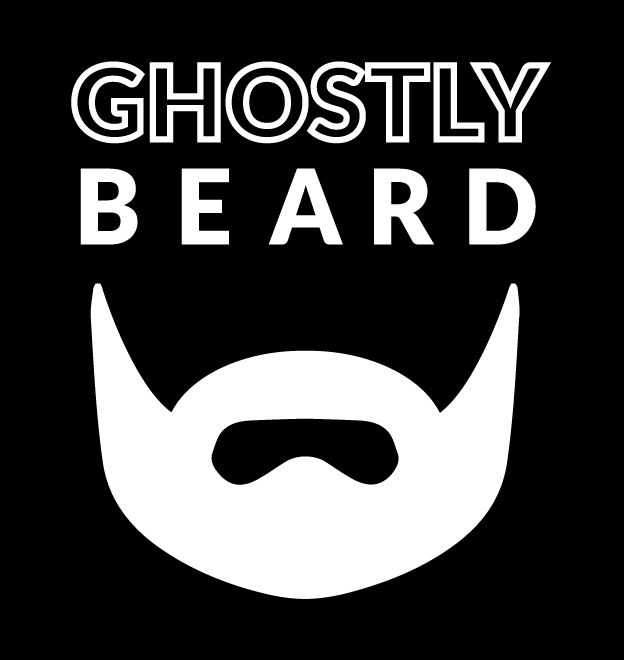 Within this intrepidly artistic and wildly eclectic blend, Ghostly Beard creates a majestic signature sonic environment that’s sweetly melancholic, blurring the line between dark catharsis and subtle rays of hope.